Hello! This is a really long one so I’m not going to beat around the bush here. I thought I’d give an updated palette collection and talk about the ones that were definitely worth the investment and palettes that I kind of wish I’d passed on. There’s also a fair few limited edition palettes that are no longer in production but I’ve linked everything I can. I thought this could be helpful for those curious about whether or not a particular brand or formula is worth the investment since I do have some palettes from luxe brands but also for those wanting to discover something new. I’m not trying to be brag-y, but honestly maybe just a little because I’m very proud of my collection, but I love watching makeup collection videos on YouTube for some sick and twisted reason so I thought I’d do my own on the blog (especially since there’s been some changes since the last one). Here we go! Note: some of these images are from previous posts and do not reflect their current state of usage. If I have photos of the palettes before I got my grubby hands in it I used those pics because they look prettier in their unused state. I have had this palette for quite some time now and surprisingly still love it and use it somewhat regularly. Every time I pull this one out I think it would be a great travel palette because I love the bronzer side (right), I either mix all three shades or use just the top two if I’m going for a lighter look, and I love the blush. 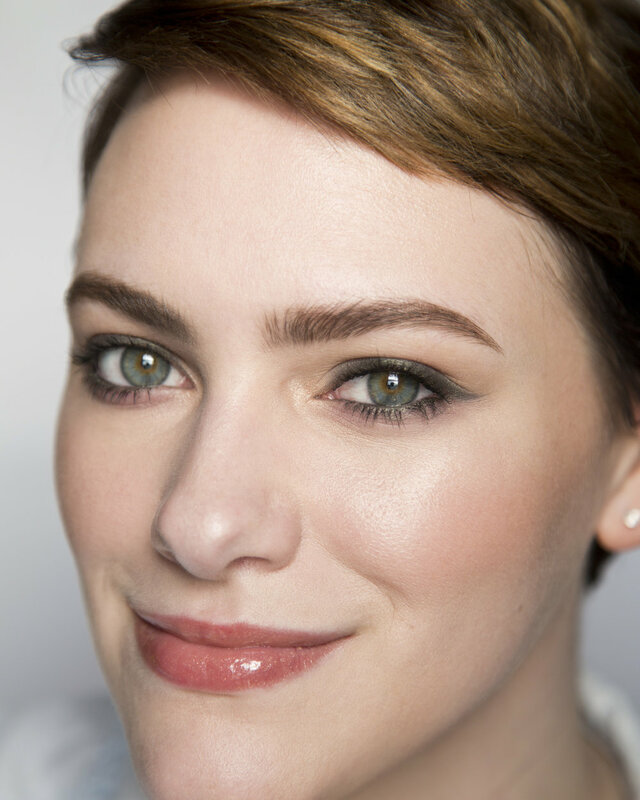 The highlighter is nice, on the cusp of being too dark for me, and the top shade on the left looks nice on the eyes. This particular color story was limited edition and is gone but honestly I’d recommend any of the Sun Designer Palettes from By Terry. They’re beautiful and surprisingly versatile. The only con IMO is that you have to either use smaller brushes or just accept that shades are going to mix so while the design is gorgeous it’s not very practical and I do kinda wish the powders were in individual pans. Bottom line: While pricey at the time, I paid $82, the price has gone down significantly to $55 and I do not regret this purchase because I have gotten a lot of use out of it and still continue to do so. I feel honored to own this palette because I won it in an Instagram giveaway from Fiona Stiles’ online web store, Reed Clarke, and it came with a hand written note. I think I might of actually cried because I was so touched. I don’t use this palette a ton because the colors in this one are very intimidating to me, they seem really dark for how fair I am, but from my limited use of this one I do really like the formula and need to just get brave and try it out some more (they seemed buildable and not too pigmented from my first use). Fiona Stiles’ makeup line was carried at Ulta for a while but much of it has been discontinued, including this palette which is why I’m so honored to have received it, but there are still a few select products available for purchase on Reed Clarke (though I think they’re on their last re-stock ever). Bottom line: That fuchsia blush, and the fact that this was a gift, will keep this palette in my collection forever (or until it breaks or expires). This is yet another palette I received from an Instagram giveaway this time from influencer Marianna Hewitt, co founder of the skincare brand Summer Fridays. I didn’t even know I’d entered a giveaway so when her team contacted me and told me I won I was #shook. I would say this is a very user friendly cheek palette because the shades aren’t highly pigmented so they blend out nicely and don’t go on patchy. I haven’t used this one much either but it has some nice shades that I’m excited to play with (particularly that coral in the center of the bottom row). 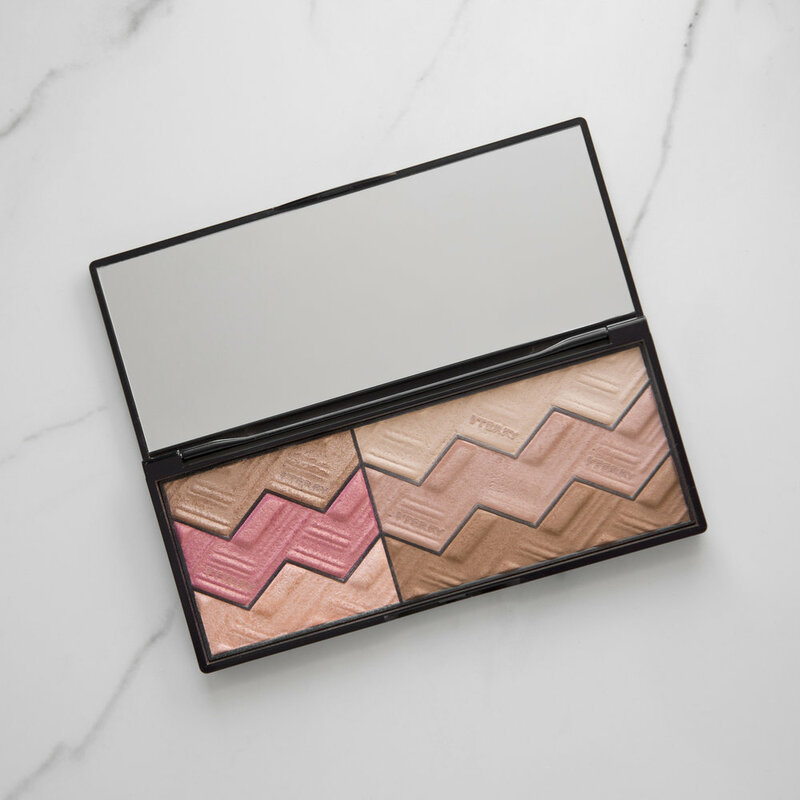 This was a limited edition palette that has since sold out but NARS do these really beautiful cheek palettes all the time and the current option, Exposed Cheek Palette, has really cool packaging as well and boast a very similar vibe to this one. Bottom line: Since this was also a gift I would have a really hard time decluttering it and will more than likely be holding on to it for a while. Also has the coolest packaging from a NARS collab ever…sorry I didn’t show it! The last of my cheek palettes that I’m keeping is another case of influencers being really good at their jobs. I think the first person I saw talk about this on YouTube was Samantha Ravndahl and then some other YTs started trying it because she talked about it so much and so I also had to have it. I actually really like this but I wish Hourglass would come out with some more shades because this one really only works for porcelain to light-medium skin tones. I love cream cheek products and this is no exception. All three shades work for me and the blush is a unique shade in my cream blush collection so I actually probably use the blush the most out of the three products. The highlighter is the only one I would say could use some improving, it’s just kinda meh, but in a pinch it’s not bad and I do use it every once in a while. The only problem I have with potted cream products is that they can get kinda dirty with lent and dust fibers so I go through and scrape the top layer off every so often when I notice it starting to get a bit nasty. Wastes a bit of product but it helps keep it hygienic plus I don’t want the dusty bits on my face. Bottom line: I love this and would gladly purchase it in more colors if Hourglass ever decided to broaden their horizons and acknowledge people with different skin tones. 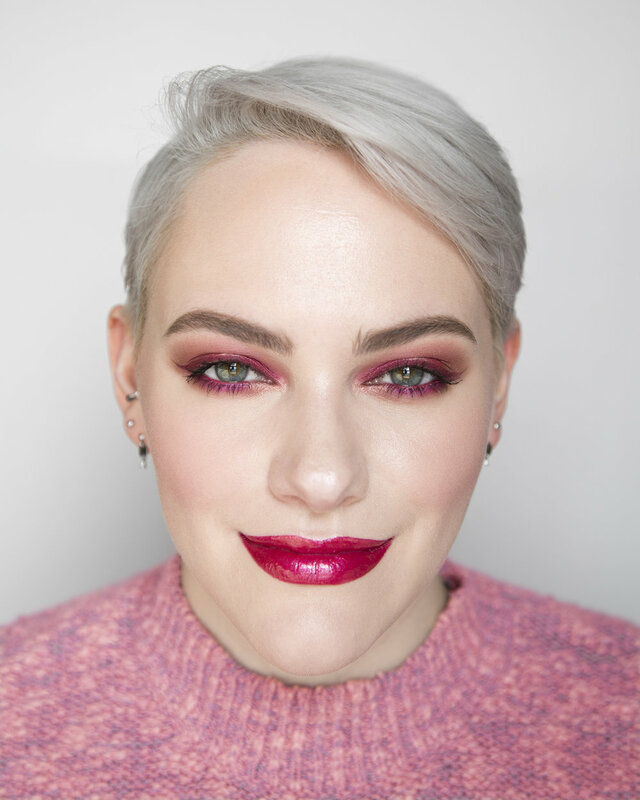 I think it’s no secret that I’m a fan of Charlotte Tilbury; I’ve got a full show & tell style review of my CT collection here. Since I’ve talked about these in depth before all I will say here is that I like them but they’re not for everyone. 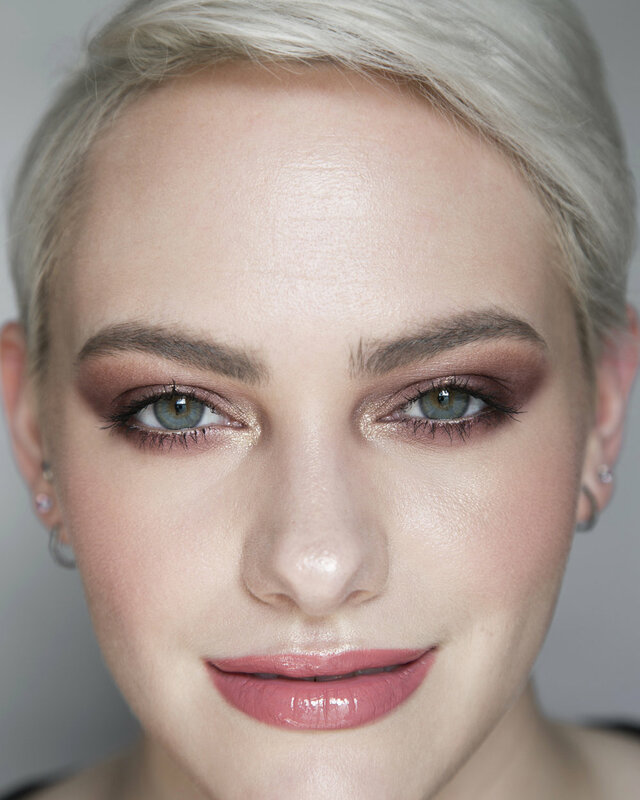 Charlotte’s formula is more buildable versus the high-pigment formulas that are popular right now so if you’re looking for a super pigmented formula these might leave you wanting more. A lot of people complain about the lack of mattes in her quads but I personally don’t have a problem with using all shimmers. Two of my quads are from the permanent collection, The Vintage Vamp and The Sophisticate, but the Exaggereyes and Instant Eye Palette were limited edition. Bottom line: I won’t be purchasing any more quads because they’re just not what I want in an eyeshadow palette anymore (plus these are super expensive for how little product you get) but I don’t regret purchasing mine and still occasionally use them. 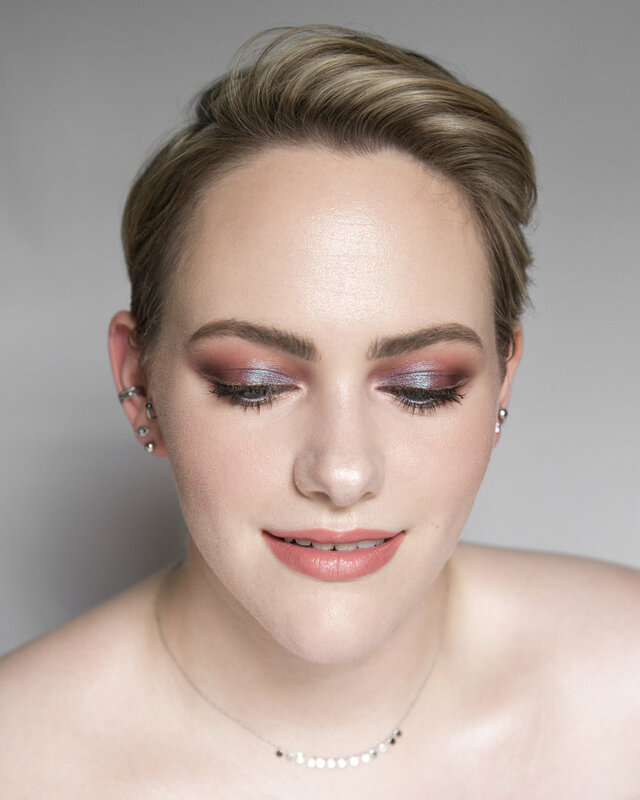 I prefer the Instant Eye Palette and would recommend Charlotte’s larger limited edition palettes when they’re available - right now she has one called The Icon Eyeshadow Palette which has 12 shades that includes some color and looks quite beautiful if I do say so myself. This palette is ancient but I just can’t part with this one because I love it so much. It was limited edition and is no longer in production but Ciaté has a really great eyeshadow formula and if you want a similar-ish vibe from the brand I would recommend the Pretty, Fun & Fearless Eyeshadow Palette which is much larger with some very similar purple/mauve shades. Smashbox recently came out with a palette called the Cover Shot Eyeshadow Palette Crystalized which has a very similar vibe (not a direct dupe though and idk what the quality is like). Bottom line: So glad I bought this and have never regretted this purchase. Ciaté has a really underrated eyeshadow formula imo, it blends so easily and has the kind of buildable pigmentation that I favor. Yes, I depoted all my Dose of Colors palettes. Long story short they’re all beautiful palettes but I kept having to mix palettes to get the color combos I wanted and didn’t like having to pull out so many palettes at once so I decided to bite the bullet and depot them all into a magnetic palette of my own creation (Bite Beauty tin that I just glued some magnets into). As much as I liked the packaging from the two collab palettes I love being able to organize them by color because it makes a lot more sense to my brain and helps me see all the shades at once. 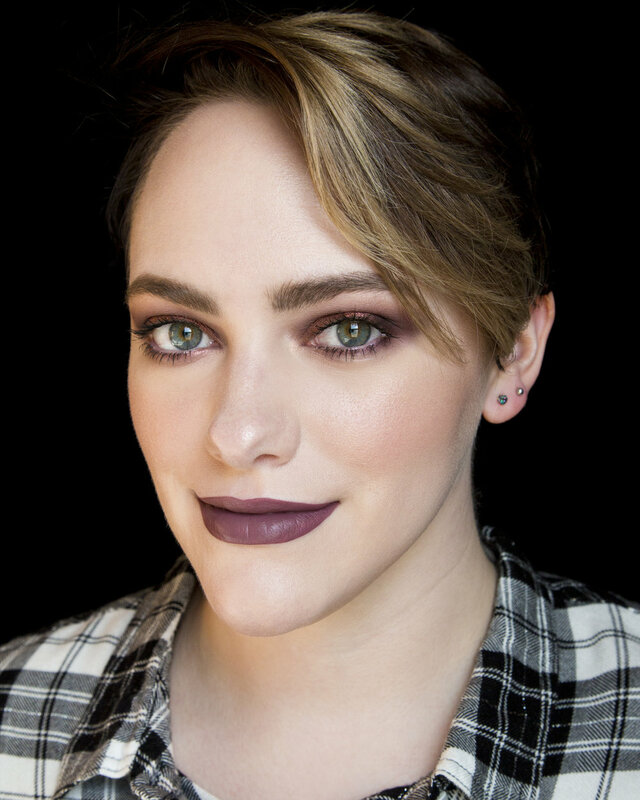 Bottom line: Dose has some great formulas and their glittery shades (Block Party) are pretty special. I would recommend the Desi x Katy Friendcation palette or iluvsarahii palette if you want to try a Dose of Colors eyeshadow palette out that way you can try several different textures and those two have the best/most fun color combos. As you can see I have tried this palette but not enough to have a very strong opinion on it just yet. I bought it for a specific blog post that I have in mind which I will hopefully be working on soon and when that comes out I’ll be able to give you my more definitive thoughts on the palette. From my limited use it is a nice formula and I like that there’s some tonality and variance to the shades compared to the Marvelous Mauves palette from Dose of Colors which is a lot more one tone. If mauves aren’t your thing they also have a palette that’s the same set up but with warm shades and that one is simply called The Minimalist Eyeshadow Palette. Bottom line: TBD. Need to try it some more. I bought these all the way back in August 2018 and have only played with the Fantascene palette once (haven’t touched Edgitorial at all). It’s not that I don’t like the colors, I actually think both of these are quite beautiful, but some of my more colorful palettes have been catching my eye more. I think all the Eye-Conic palettes have really nice cohesive color stories and the new one, Steel(etto), looks really particularly good if you’re looking for a super cool-toned eyeshadow palette. I’m actually considering trying to re-sell my Edgitorial palette since I’ve never used it and tend to favor slightly more unique color stories these days - keep an eye out on my Poshmark if you’d be interested in snagging this! Bottom line: Again, TBD. Need to try more. Depoting Melt eyeshadow is soooo satisfying, if you want to learn how to do so check out this video. I decided to depot because the Melt Pro Palette is so freaking bulky and doesn’t actually hold very many shadows and I had run out of room after purchasing the Baby Girl stack. I have given away a few shades that I wasn’t interested in to a very dear friend that I knew would get better use out of them so that’s why you don’t see all of them in my magnetic palettes (which are from Tarte btw). I also have one sneaky Kat Von D single eyeshadow, Thunderstruck (it’s the one that looks white in the pan but has a pink reflect), in there because the pan is the same size and I knew I’d like it with some of my other Melt shades. I love having mine depoted and feel much more inspired looking at them this way than I did with all the stacks or pro palettes. Melt’s formula, to me, is on the drier side but is very pigmented so I would recommend them to those that like a lot of pigment in their shadows. The glitter shades can be a bit gritty/crumbly and I would say require a glitter glue to prevent fallout. Bottom line: The stacks can be pretty darn expensive, as are the individual shades, so I would suggest waiting till Melt has a sale (which they have multiple times throughout the year during holidays). I have gotten used to the formula now after playing with it more and do really enjoy their eyeshadows since they have some pretty unique shades (my images are not doing the duochromes justice). All that just being said, I actually much prefer Melt’s palettes and kinda wish they’d stop with the stacks. They came out with a stack recently called Blue Print with split pans but only half the shades were blue and I think that stack would of been better suited to their palette format. Anyways, I have used the Twenty Seven palette a couple of times and for being a warm palette I actually dig it. I’m not normally into warm palettes but there’s just something special about this one that called to me and that I really like - I think the tones are a little more unique than most “warm” eyeshadow palettes. I haven’t gotten into my Gemini palette yet but I’m sure the quality is the same and I especially love the colors on the green side. These will each for sure be in a future 3 Looks 1 Palette blog posts because I find these two palettes very cool and inspiring. Bottom line: I would 100% recommend Melt’s palettes over the stacks if you’ve never tried anything from the brand and want to. I really hope they come out with more palettes because the ladies at Melt HQ have an eye for unique colorful eyeshadow shades. My first born. I bought this palette during a Sephora sale with 20% off because that is the only way I would ever suggest purchasing a Natasha Denona eyeshadow palette since they are so exorbitantly priced. That being said, if you look at the price per ounce it’s actually cheaper than a lot of other high-end makeup brands (like Anastasia Beverly Hills for example) because you really do get a ton of product in Natasha’s eyeshadow palettes. At the time this was the only one out of Natasha’s larger palettes that really called my name so I sprung for it and haven’t looked back. I actually don’t use it as much as I thought I would but I still love it and cherish this since it was my first big eyeshadow palette purchase. 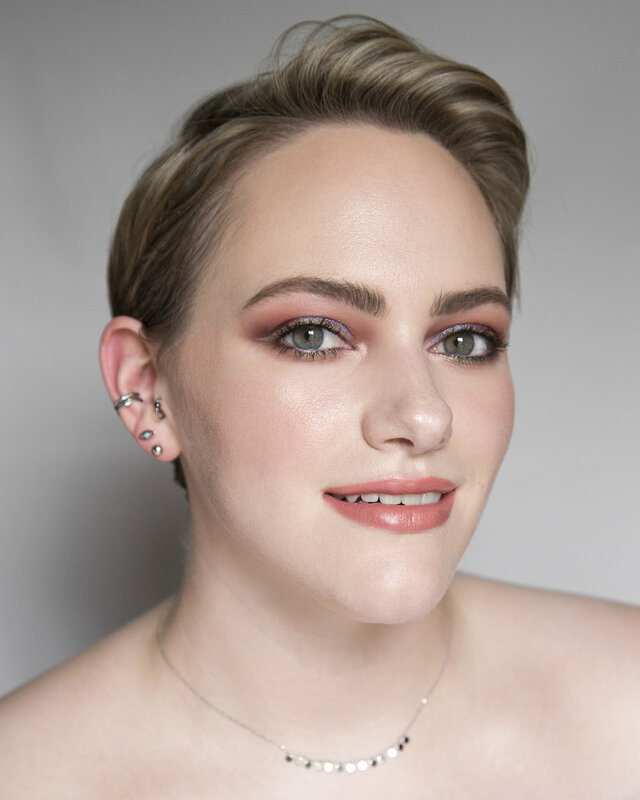 Bottom line: I don’t regret this purchase, I love Natasha Denona’s eyeshadow formulas, but I wouldn’t recommend it to most since it is a painful $169. It’s the type of palette I would only recommend to someone who wants one really special but wearable eyeshadow palette and wants a larger shade selection. 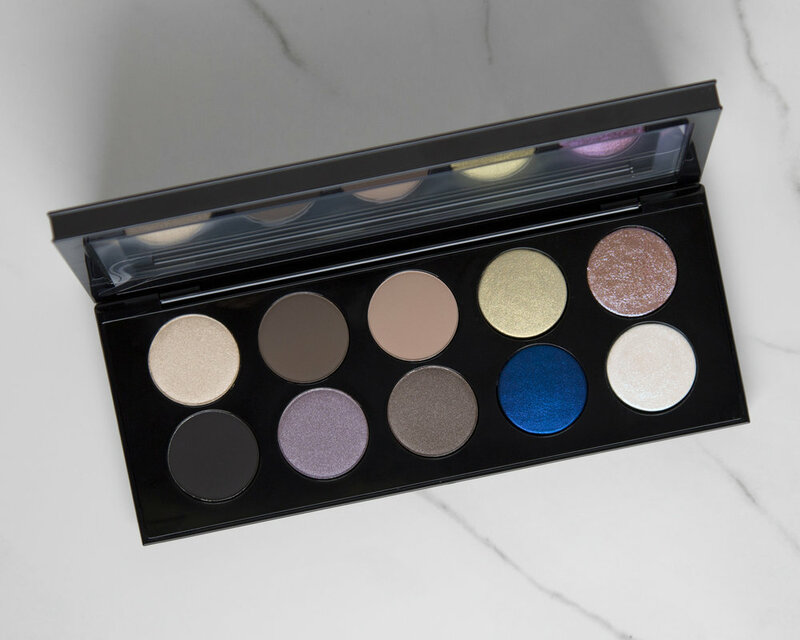 The new Biba All Neutral Eyeshadow Palette would be a slightly cheaper option at $129 if you don’t want quite as many shades but still want something wearable and neutral from Natasha Denona. I received this one in my 2018 Beautylish Lucky Bag. At first, while excited to receive a Natasha Denona palette, I wasn’t thrilled about the shades I received because they’re just kinda meh to me. After using them however my mind quickly changed because these shades look really good with my eye color (hazel with a lot of green). Not my go-to but still nice to have in my arsenal and would be easy to travel with because of its compact size. Bottom line: I like it but I probably wouldn’t buy or recommend any of the Palette 5 options. You get a much better deal in the larger palettes but if you don’t want to spring for any of those because $$$ I’d suggest the mini eyeshadow palettes (four options). I bought this beauty when it was in a “Weekly Wow” deal at Sephora for $75! (Reg. $129) Sephora actually sent me my order twice so I received two of these and gifted one to the same friend I give all my unwanted Melt shadows to since I knew she’d like it. This palette got a lot of heat when it came out because it has a new formula in it, cream powder for the shades Exotic (green) and Tiger Lily (royal blue), and I think a lot of the reviews on it harshly judged it based on swatches and not knowing how best to apply it. I’ve used this palette quite a few times because it’s one that really calls to me and I don’t have a problem with the cream powder formula (they actually blend out really well with a fluffy brush). I still love this palette and I like this hard-case packaging the best out of Natasha Denona’s larger eyeshadow palettes. Bottom line: I love this and would recommend it if you’re looking for a palette with a good mix of neutral mattes and vivid brights (and can afford the still painful $129 price tag). This is my most recent Natsasha Denona palette which I received in my 2019 Beautylish Lucky Bag. I actually screamed when I opened the box because I was so excited to get a large Natashsa Denona palette in my Lucky Bag. I recently did a blog post on this palette which has my full thoughts but overall I really dig it…and I didn’t think I would. When this palette launched the colors didn’t really excite me but after seeing it in person and trying it out I actually really ended up liking most of the shades in the palette and think I’ll continue to get some good use out of it. 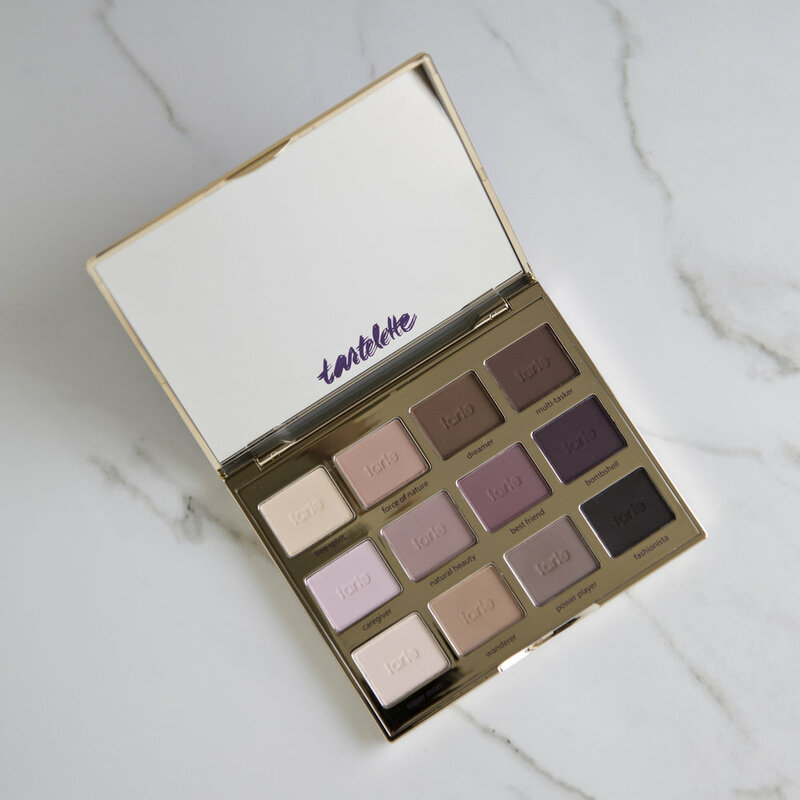 There’s a Mini Lila Palette that has beautiful shades in it that I actually wish had been in the larger Lila Palette because I like the shades in the mini better than some in the full size palette. 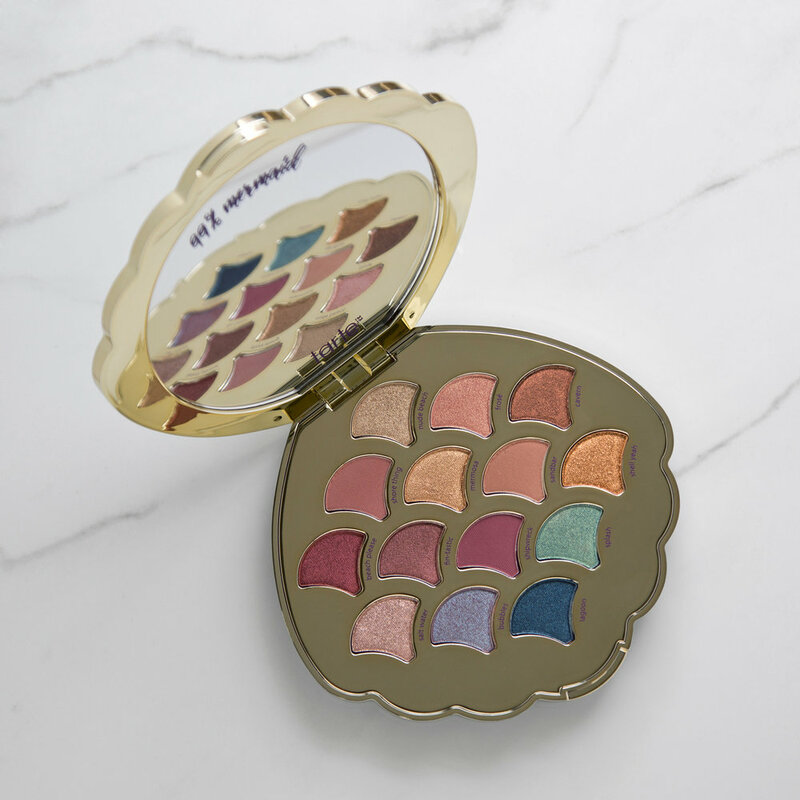 Bottom line: If you have the coin, again $129, and like these colors I think this is a really beautiful palette that has a more unique color story. The mini is only $25, it’s definitely on the smaller side, but the shades are so good and has the same kind of vibe but has five new shades not in the lager Lila palette so I’d recommend that one if you don’t want to spring for the big one. Okay, don’t hate me but I haven’t actually tried this palette yet (and I bought it back in October). I definitely want to do a 3 Looks 1 Palette with this one and just haven’t touched it since I know I plan on doing that hopefully soon. I went for this particular palette because I liked the matte shades in this one and the blue…swoon. I also really like the Sublime and Bronze Seduction but I’ll have to wait till after I try this one out to see if the formula is worth the $125 price tag. Bottom line: TBD. Have yet to try it but I saw in this YouTube video that the smaller palettes are actually a better deal so I’d suggest checking those out if you want to try Pat McGrath eyeshadows and not completely break the bank. The packaging looks like a blue iridescent sea shell so I was hooked the moment I saw it. I also really liked the look of the three shades that aren’t in the warm tone family and decided to get it with a 20% off discount at Ulta. This palette smells like chocolate, as do most of the Tarte eyeshadow palettes, but it isn’t too strong and doesn’t linger when applied. I like this palette okay and have used it my fair share of times but I do wish there were more mattes and that it had more variation in tone because a lot of those shades look pretty similar (especially when applied). Bottom line: The packaging sucked me in and while I do love those three metallic shades Tarte isn’t my top recommendation for eyeshadow palettes (I’ve sold two Tartelette palettes on Poshmark that I purchased while working at Ulta). Tarte spits out new palettes/collections just about as fast as ColourPop and play a lot on cute packaging but there’s nothing special or unique about their formula that would make me suggest them over other brands like Dose of Colors or Melt. I got this baby in my very first Beautylish Lucky Bag back in 2017, it was actually my first blog post! I’ve had this palette for just over two years now and have barely used it. It’s not a palette that, to me at least, I’d use on it’s own since it is all mattes but I do think it has a place in my makeup collection and is being very underutilized. Viseart is known for having a really great formula and from my limited use with this palette I would say it’s a nice formula but I don’t think it’s necessarily worth the $80 price tag because there’s nothing special about it (unlike Natasha Denona which I think is worth the price tag, if you can afford it, because she has such unique colors/formulas). Bottom line: I never use it but I just can’t get rid of it because I keep waiting for the day that I’ll actually need it. Wouldn’t really recommend because it’s not special enough to me but I’m happy having it in my collection. So after all that’s said and done which are my favorites? 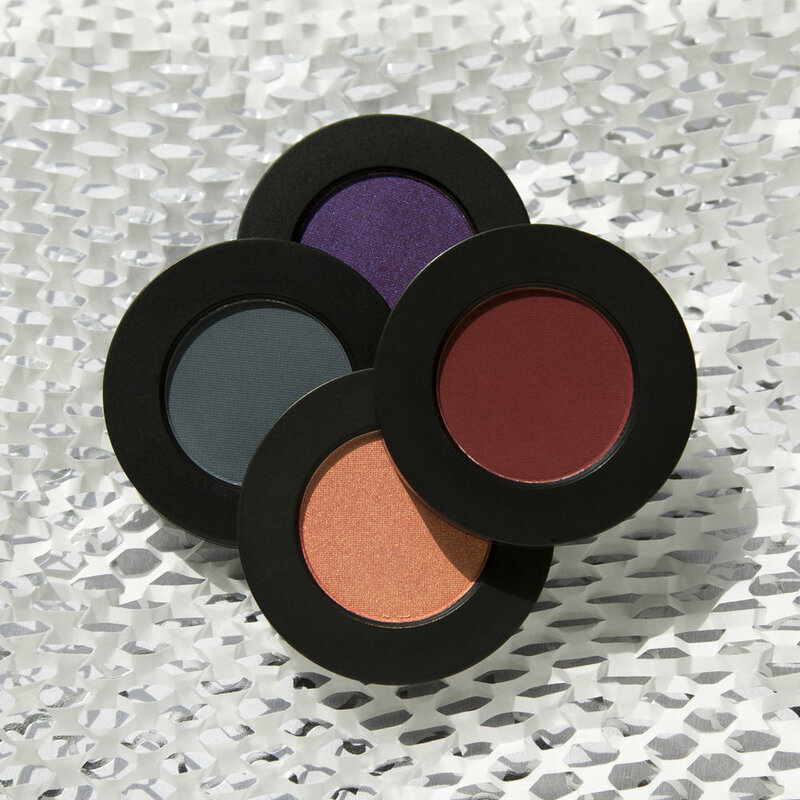 Natasha Denona, Dose of Color and Melt Cosmetics would be my top three brand recommendations for some really good eyeshadows (hopefully I’ll be adding Pat McGrath to that list soon). I’ve gotten rid of a few palette recently that I either didn’t like or wasn’t getting any use out of . I don’t like to hold onto makeup that I’m not using and frequently declutter my collection. I do have a pretty excessive amount of makeup palettes at the moment but of course there’s still a few on my wishlist but I’m trying to make myself wait to purchase anymore until I’ve worked my way through and actually tried all of these. What are some of your favorite eyeshadow palettes/formulas? Leave me a comment and let me know! Note: This post contains some affiliate links. Affiliate links mean that if you use a link I've provided to purchase something I will receive a small commission but it does not effect your purchase price and helps to support my blog. I pay for everything my self, this is not a sponsored blog or post, so any little bit helps me keep creating content!